AGING DISGRACEFULLY: Chuc Mung Nam Moi! 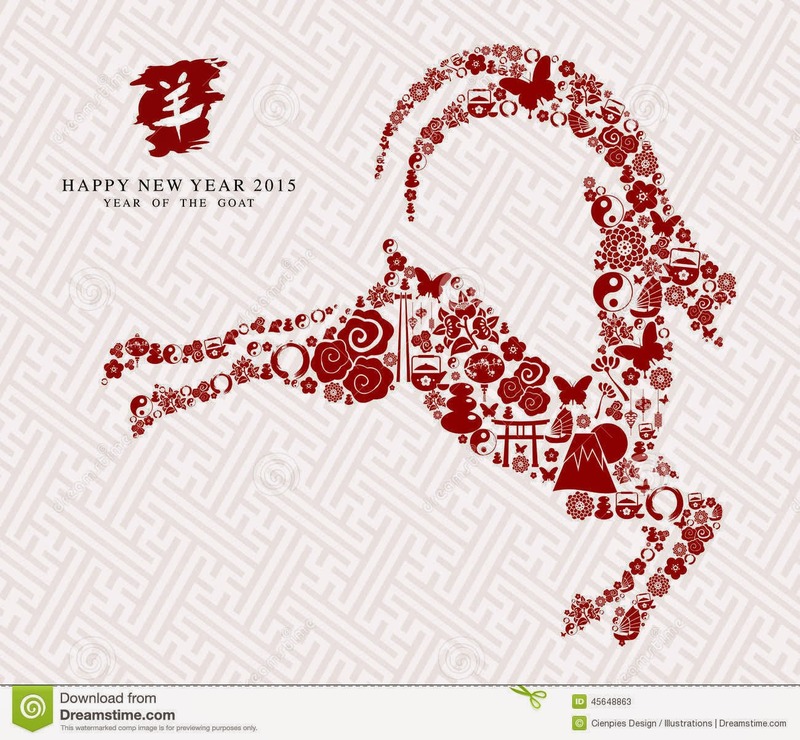 This is the Year of the Ram/Sheep/Goat. (I guess they have the same symbol.) I have a friend with a goat farm, so I'm a little partial to them knowing their different personalities. And, of course, because I like any opportunity to try a new dish, in honor of Chinese New Year, I made Gai See Chow Mein. Living in rural Nova Scotia meant that I couldn't get all the authentic ingredients, but it was quite delicious anyway. Stir fried noodles topped with juicy chunks of marinated chicken and bok choy in a lovely soy/oyster sauce/garlic/wine sauce. That looks delicious. I can almost taste it. YUM! YUM! Somethin' fishy about this Shrove Tuesday!